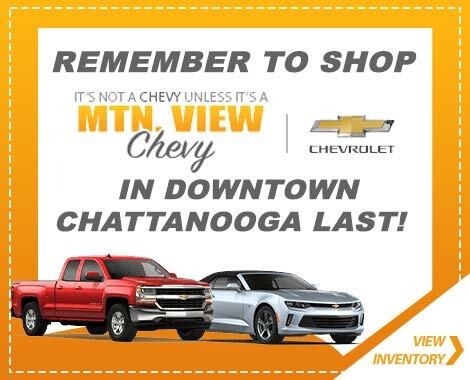 Mtn View Chevy invites drivers from throughout the Chattanooga, Tennessee area and well beyond to shop and visit our full-service Chevrolet dealership. 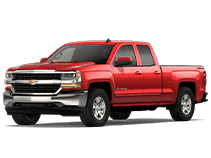 Here, you will find not only your new Chevrolet pickup truck, SUV or car of choice, but also professional financing assistance, quality automotive maintenance services and genuine GM parts. We are also home of the Mtn View Low Price Promise, where we'll beat any advertised price on an identically-equipped new vehicle that is in-stock! 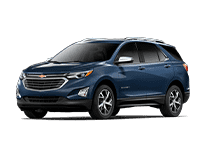 So shop for your new Chevrolet Silverado 1500 or Equinox online or on-site here at Mtn View Chevrolet today, where you can enjoy competitive pricing and a friendly and no-pressure shopping environment. As a full-service Chevrolet dealer, we cater to nearby Nashville and Cleveland, TN area drivers with our comprehensive shopping and servicing experience. 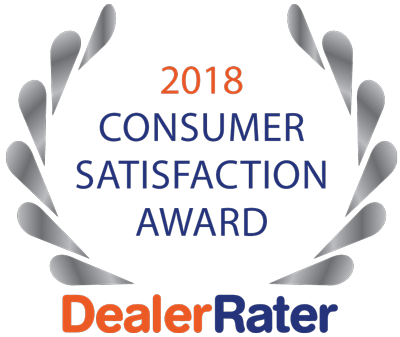 From our in-house finance staff that works with new and used car buyers of varying credit levels to our team of factory-trained and certified service technicians, we are here to meet all of your automotive needs! Don't hesitate to reach out to our staff today or visit us in Chattanooga, TN at your earliest convenience. When you can explore our huge selection of new Chevrolet vehicles for sale and our Mtn. View Low Price Promise, why shop for your next SUV or pickup truck anywhere else? 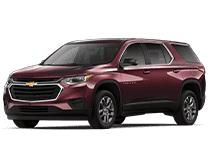 Thanks to Chevrolet's extensive lineup of cars, crossovers, SUVs and trucks, every driver and family can find a new Chevy that provides the features they are looking for; plus, with our low prices, you can find your new Tahoe SUV for less than you thought! 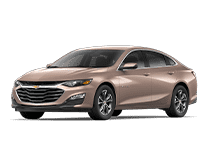 We invite you to shop our complete new Chevrolet inventory online now, then stop by our Chattanooga, TN dealership to speak with our sales staff and get on the road for a test drive. 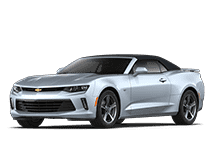 When you are searching for a great deal on a late-model used car, truck or SUV near Cleveland, TN, shop Mtn View Chevy. We proudly offer used Chevrolet and Certified Pre-Owned (CPO) vehicles at our Chattanooga, TN dealership, as well as used vehicles from other popular automakers. 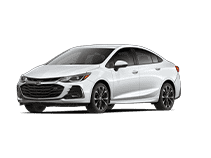 Buying a quality-built used Chevrolet can save you money, and driving a CPO Chevrolet comes with an extended factory warranty for added peace of mind. We encourage local drivers from nearby Nashville to shop our used vehicle inventory now. Utilize our car finder form to inform our sales team of your used car search! We want to be the dedicated auto financing destination for car buyers in the Chattanooga, Nashville and Cleveland, TN areas. Contact or visit Mtn View Chevrolet for financing assistance from our auto loan specialists today, or start by filling out our no-obligation credit application here on our website. We offer a range of loan options for new and used car buyers with varying credit scores and economic backgrounds, including our alternative financing packages. Secure financing for your new or used Chevy today here at Mtn View Chevy! Would you trust your Chevrolet Traverse to just any auto service center? For top-quality automotive maintenance using genuine GM parts and recommended fluids, count on the service department at Mtn View Chevy. Our dedicated service team features factory-trained and ASE Certified techs that offer their expertise on all makes and models, not just Chevrolet vehicles! From quick tire rotations and oil changes to extensive engine and transmission service, visit our service center in Chattanooga! You can shop our service specials online now, as well as book your upcoming service visit with ease. Your Chevrolet deserves authentic, factory-replacement parts; that is why we stock our parts department with genuine GM parts and accessories. Whether you are after a new set of wiper blades, new brake pads for your at-home brake job or Chevrolet performance parts for your Corvette or Silverado 2500, the parts team at Mtn View Chevy has you covered. Speak with our staff in-person or over the phone about the components you need for your Chevy, or use our convenient online parts order form to request your items, and we'll respond promptly with a solution! 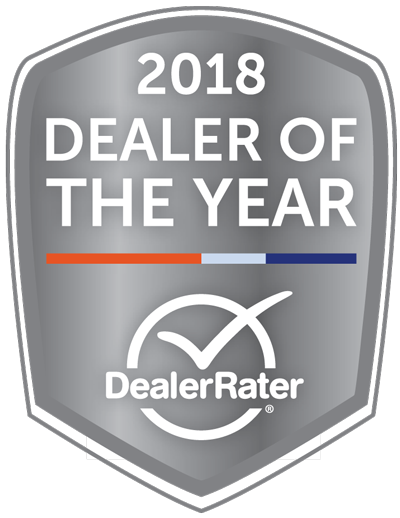 The entire team of automotive sales, finance, service and parts staff here at Mtn View Chevy looks forward to your visit to our Chattanooga dealership. Of course, you can find solutions to many of your automotive needs right here on our website. 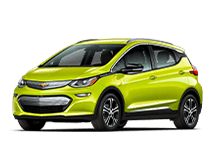 See our current new and used car specials, value your trade-in vehicle, apply for financing, explore new Chevrolet lease offers and more, then stop by our showroom and dealership lot for a closer look at our vehicles and services.